YOUR PROACTIVE PARTNER: We think about what’s at hand, and what’s next. 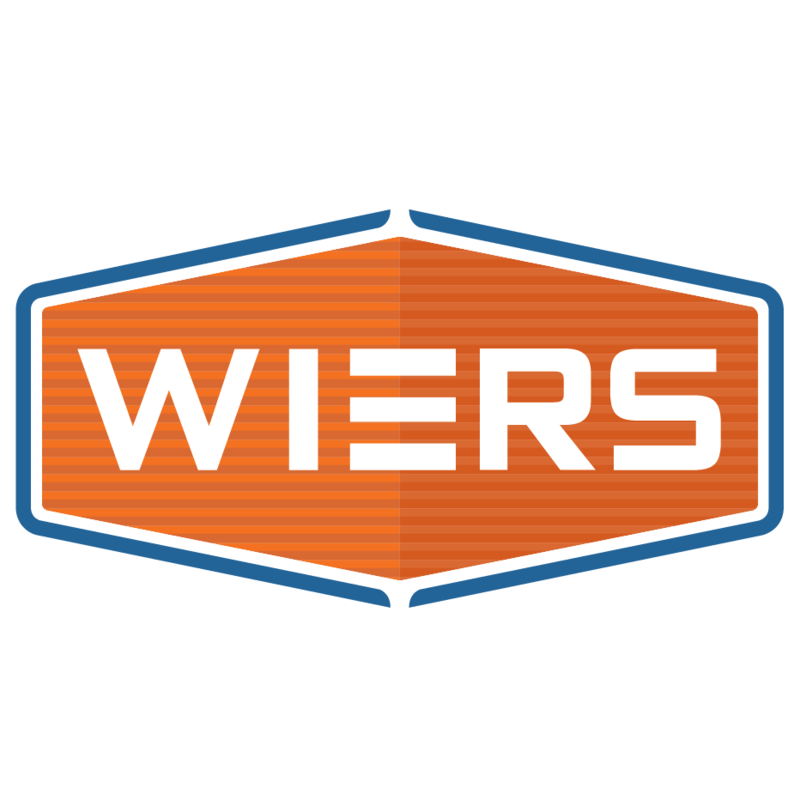 From maintenance and service to sales and leasing, Wiers is more than just a vendor. We’re truly a partner in your fleet’s success.